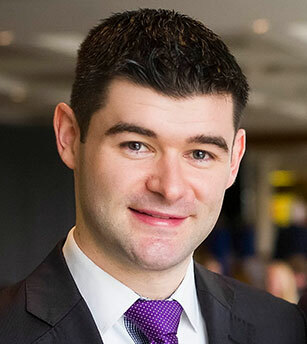 David Connolly is CEO of the Irish Wind Energy Association (IWEA) which is Ireland’s largest renewable energy association. IWEA works with a wide range of internal and external stakeholders to build understanding and awareness of the benefits of Irish wind and renewable energy, and to ensure that Irish wind energy continues to provide clean, cost effective electricity to communities, businesses, factories and homes across Ireland. Previously, David was an Associate Professor in Energy Planning at Aalborg University in Copenhagen where his research focused on the design and assessment of 100% renewable energy systems for electricity, heat, and transport. He graduated as a Mechanical Engineer in 2007 and completed a PhD in energy modelling in 2011, both at the University of Limerick.